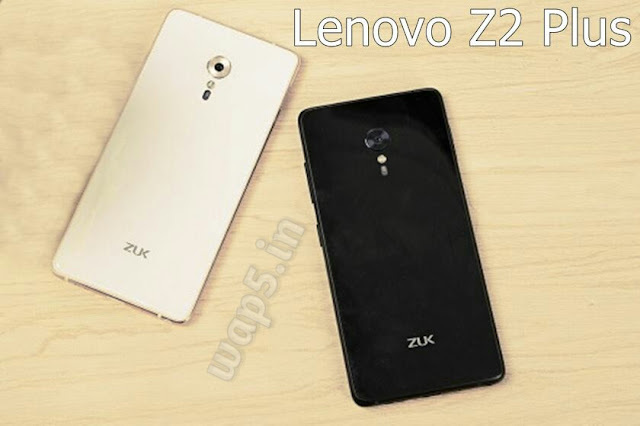 The&nbsp;Lenovo&nbsp;ZUK Z1 is a fantastic value for money phone offering great specs, performance and camera for budget users. 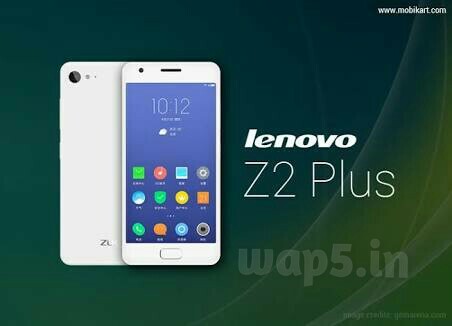 Lenovo has now launched a successor — the Z2 Plus — it is the cheapest smartphone available today with the Qualcomm Snapdragon 820 SoC. Even though the primary 13MP camera has phase detection autofocus, the image quality is average. The camera is the one area where the Z2 Plus doesn’t score highly. Even though the primary 13MP camera has phase detection autofocus and a f2.2 aperture with a large sensor, the image quality is average. There is visible noise in the images indoors an in low light and detail is low. The lack of optical image stabilization leads to blurred or shaken images at times too. The front 8MP camera manages to take above average quality selfies but suffers from lack of details. We expected better from a&nbsp;Flagship Device. Price plays a big role when it comes to smartphones in India. 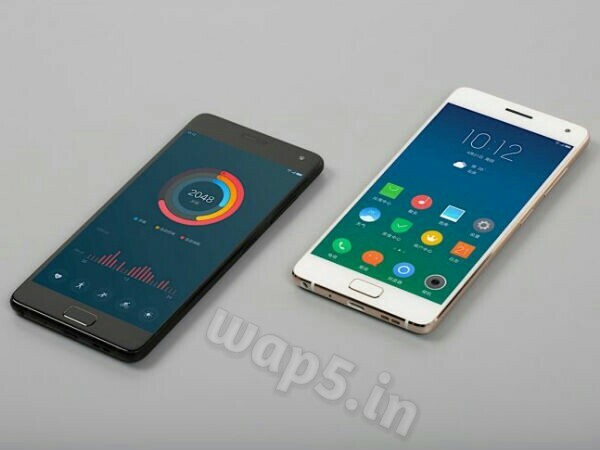 This is why at its price, the&nbsp;Lenovo z2 plus works&nbsp;out to be goof value for money. 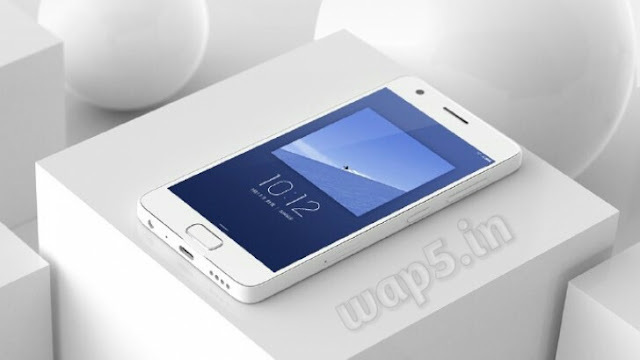 If you are looking for a phone with top-end specs and great performance but can make-do with an average camera, the Z2 Plus is the answer to your search.